Personalized Aluminum Bike Bottles Custom Printed in Bulk. 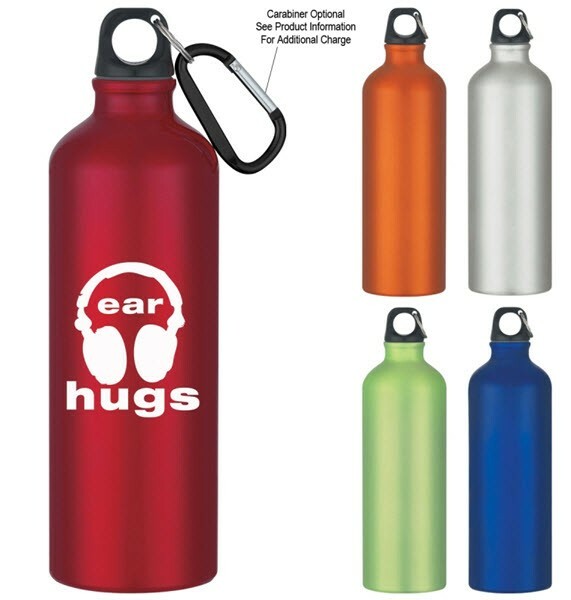 Inexpensive, Promotional, with Split Ring and optional Carabiner. Wholesale Personalized Aluminum Bike Bottles on sale. We also supply blank (not custom imprinted) bulk Aluminum Bike Bottles at EQP (End Quantity Price). Lowest cost in USA and Canada for promotional Aluminum Bike Bottles. American clients pay no taxes.